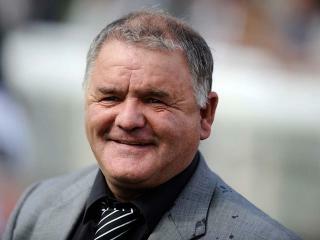 Today's Follow the Money comes from the meetings at Galway, Market Rasen and Chester. 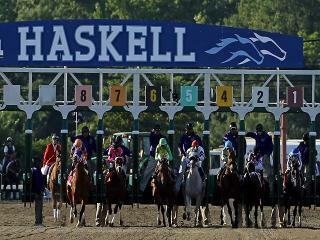 Timeform pick out three bets on Sunday's card at Monmouth, featuring the Grade 1 betfair.com Haskell Invitational Stakes. 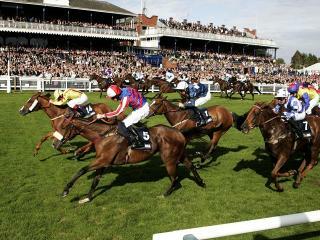 Timeform take you through the card at Chester on Sunday. 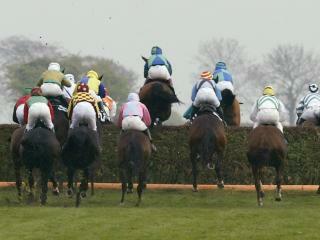 Timeform pick out three bets from the seventh and final day of the Galway Festival on Sunday. 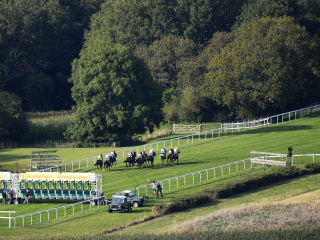 Timeform pick out three bets from Chepstow and Chester on Sunday. 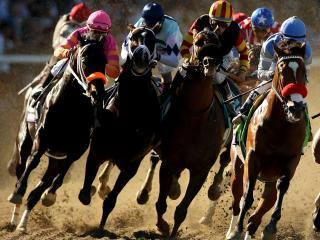 Timeform pick out three bets from Saratoga and Mountaineer on Saturday. For the final time this week the Follow the Money team bring us three bets from the Qatar Goodwood Festival. Timeform pick out three bets from the sixth day of the Galway Festival on Saturday. Timeform take you through the card on the final day of Glorious Goodwood 2016. Timeform pick out bets from Monmouth on Friday. It's day five of the Galway Festival on Friday and Timeform pick out their three best bets on the card. 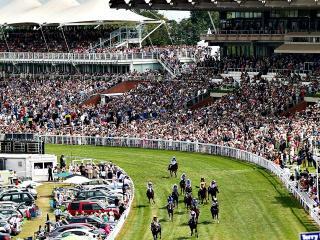 Timeform take you through the card on day four of Glorious Goodwood. Timeform bring you their runner-by-runner guide to the Mile Handicap, a very competitive race on the fourth day of Glorious Goodwood 2016. 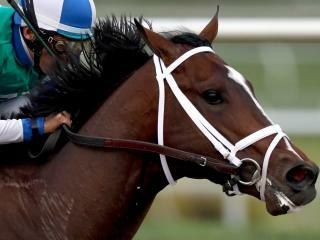 Timeform pick out bets from Saratoga and Evangeline on Thursday. 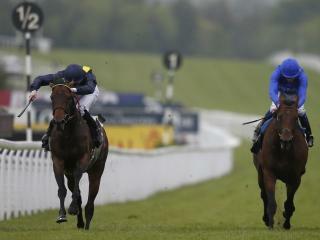 Timeform take you through the card on day three of Glorious Goodwood. It's Galway Hurdle day on Thursday and Timeform pick out their three best bets on the card. 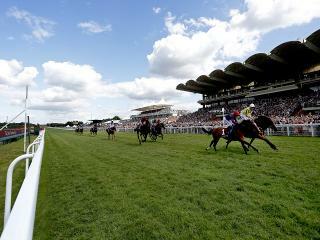 Timeform pick out three bets from the third day of Glorious Goodwood on Thursday. Timeform bring you their runner-by-runner guide to the Goodwood Cup, a Group 2 race taking place on the third day of Glorious Goodwood 2016. 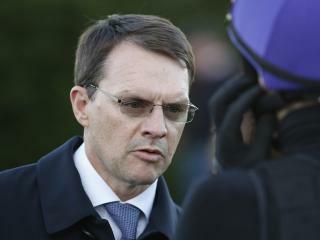 Timeform Nassau preview: More joy for Ballydoyle? 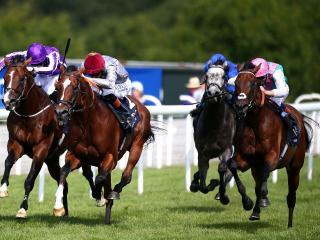 Timeform's Nic Doggett previews Saturday's Group 1 Nassau Stakes at Glorious Goodwood and has picked out an each-way bet. Timeform pick out three bets from Woodbine on Wednesday. 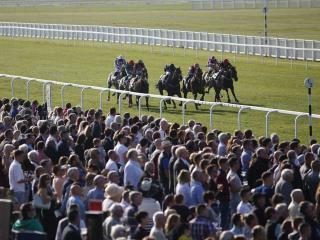 Timeform pick out three bets from the third day of the Galway Festival on Wednesday. 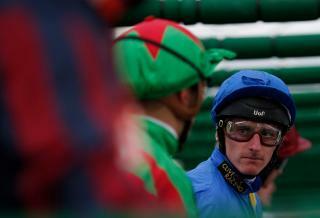 Timeform take you through the card on the second day of Glorious Goodwood. 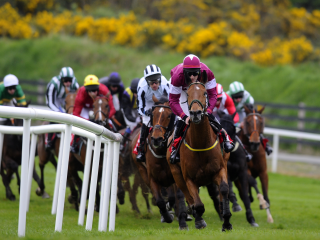 Timeform Galway Plate preview: First Lieutenant? Timeform preview the Galway Plate on Wednesday and expect an old soldier to bounce back to form. 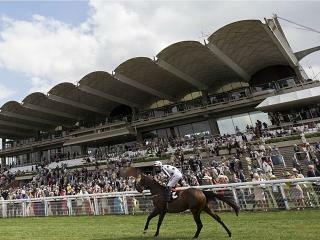 Timeform select their three best bets from Goodwood on Wednesday. Timeform bring you their runner-by-runner guide to the Sussex Stakes, a Group 1 race taking place on the second day of Glorious Goodwood 2016. 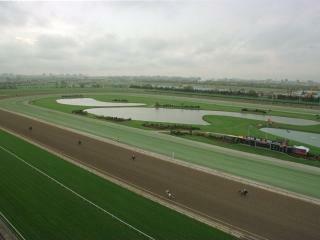 Timeform have selections from Parx and Presque Isle Downs on Tuesday. 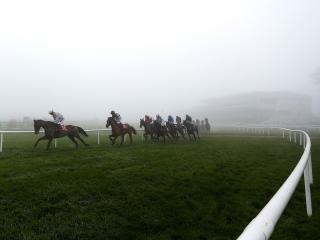 Timeform pick out three bets from the second day of the Galway Festival on Tuesday. 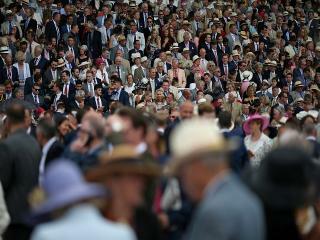 Timeform take you through the card on the first day of Glorious Goodwood. 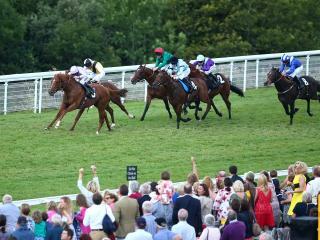 Timeform pick out three bets from the opening day of Glorious Goodwood on Tuesday. 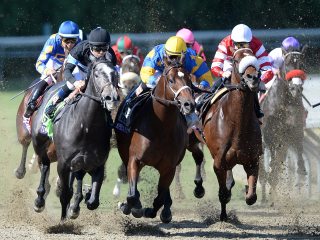 Timeform pick out three bets from Saratoga and Presque Isles on Monday. 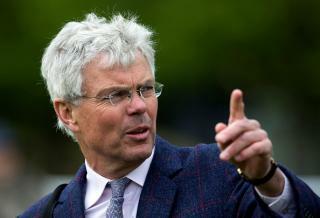 Follow The Money: Newton Abbot special! 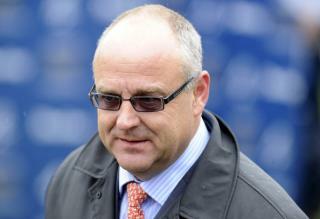 Today's three Follow The Money bets come from Newton Abbot. Timeform bring you their runner-by-runner guide to the Lennox Stakes, a Group 2 race taking place on the opening day of Glorious Goodwood 2016. 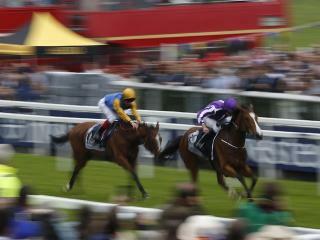 Timeform take you through the card on the opening day of the Galway Festival on Monday. 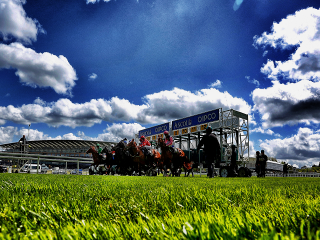 Timeform pick out three bets from the opening day of the Galway Festival on Monday. Timeform pick out three bets from the UK racing on Monday. 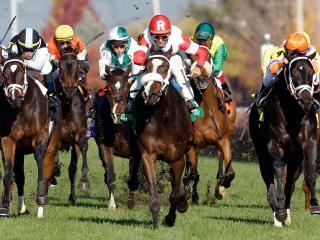 Timeform pick out three bets from Woodbine on Sunday. 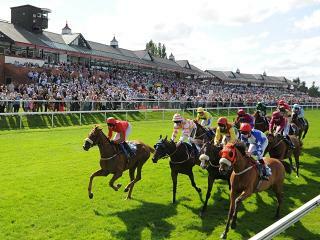 Timeform take you through the card at Carlisle on Sunday. 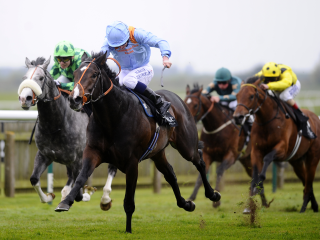 Timeform's free Shortlist comes from Pontefract on Sunday. 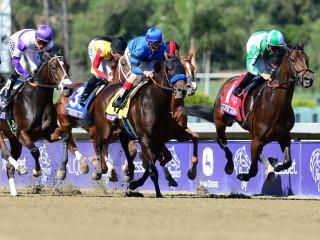 Timeform's US team pick out three bets from Monmouth Park on Saturday. 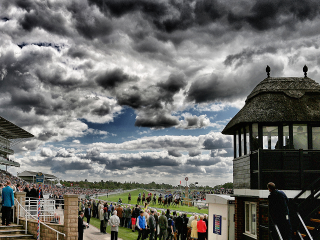 Timeform take you through the card at York on Saturday. 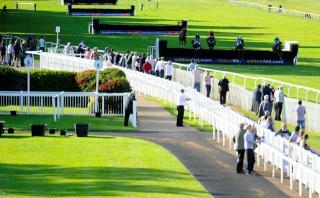 Timeform pick out three bets from Gowran Park on Saturday. 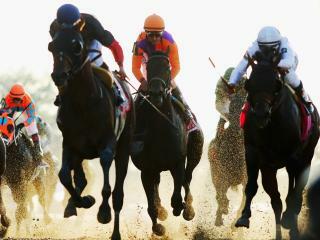 Timeform's US team pick out three bets from Saratoga and Evangeline on Friday. Timeform take you through the card at York on Friday evening. 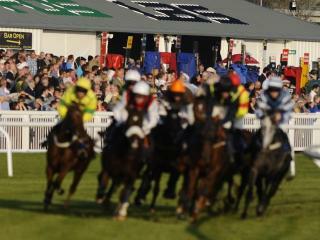 Timeform pick out three bets from Down Royal and Wexford on Friday evening. 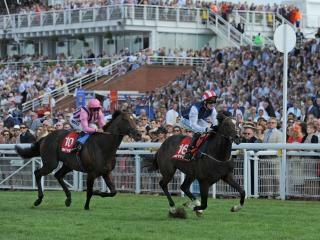 Timeform pick out bets from Ascot, Chepstow and York on Friday. Timeform pick out three bets from the US on Thursday. 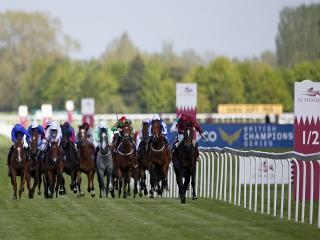 Timeform take you through the card at Newbury on Thursday. 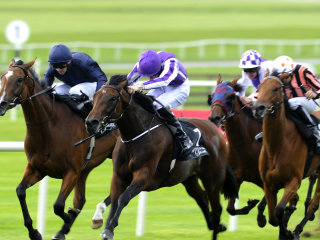 Timeform pick out three bets from Leopardstown on Thursday evening. 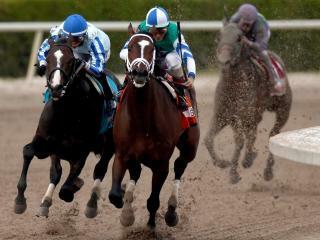 Timeform's US team pick out three bets from Woodbine on Wednesday. Timeform pick out three bets from Naas on Wednesday evening. 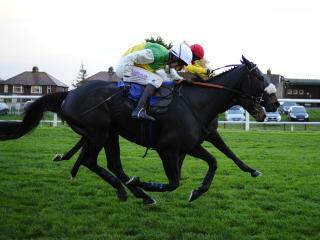 Today's Follow The Money comes from this afternoons cards at Catterick and Lingfield. 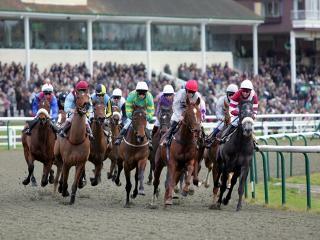 Timeform take you through the card at Lingfield on Wednesday. 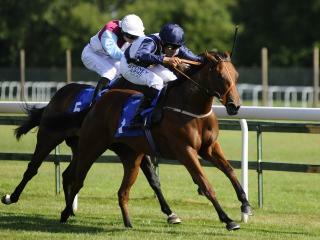 Adam Houghton previews Saturday's King George VI & Queen Elizabeth Stakes at Ascot and has picked out an each-way bet. Timeform pick out bets from Park and Mountaineer on Tuesday. 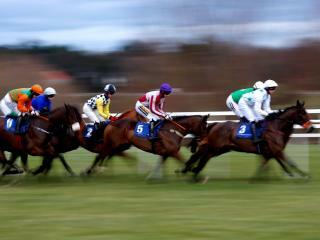 Timeform pick out three bets from Ballinrobe's evening meeting on Tuesday. 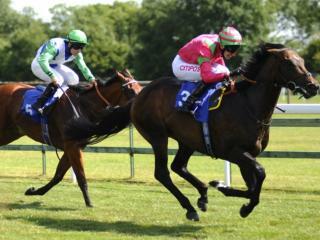 Timeform take you through the Flat card at Ffos Las on Tuesday. 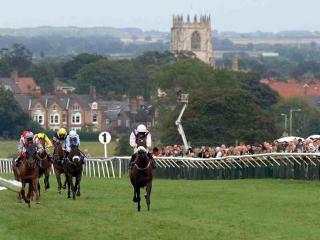 Timeform take you through the card at Beverley on Monday evening. Timeform pick out three bets from Ballinrobe's evening meeting on Monday. 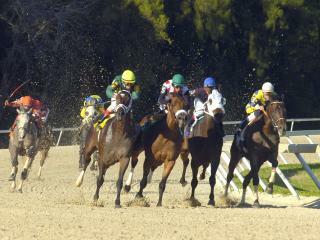 Timeform pick out bets from Delaware and Presque Isle on Monday.